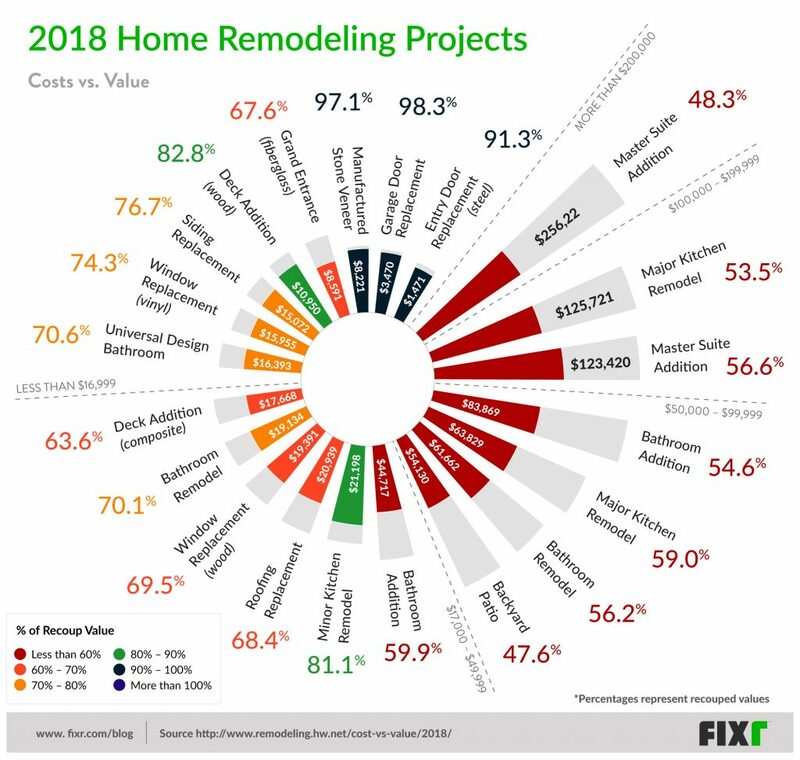 The cost vs value report created every year by Remodeling Magazine always creates a stir in the remodeling world. Lots of companies share and re-tweet it as a way of demonstrating to homeowners how much things should cost and (hopefully) prove to them that the expense will add value to their home. The infographic above is an interpretation of the report by the blog fixr.com. ROI is not a good reason to remodel your personal home. 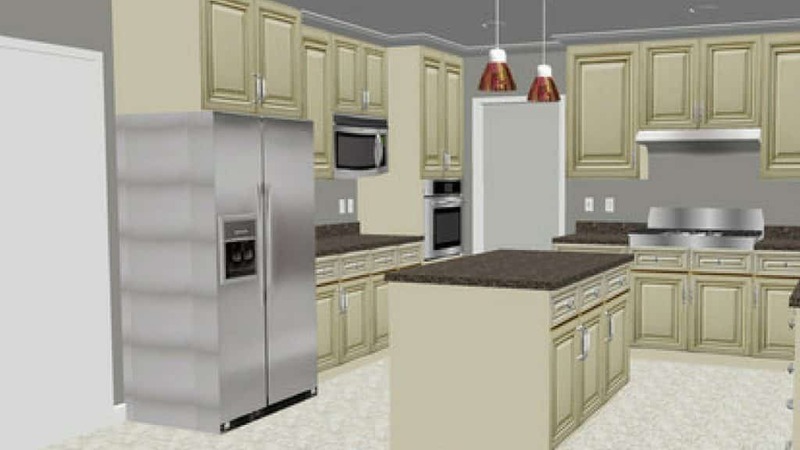 You should remodel to personalize your home and so that you can enjoy it more. 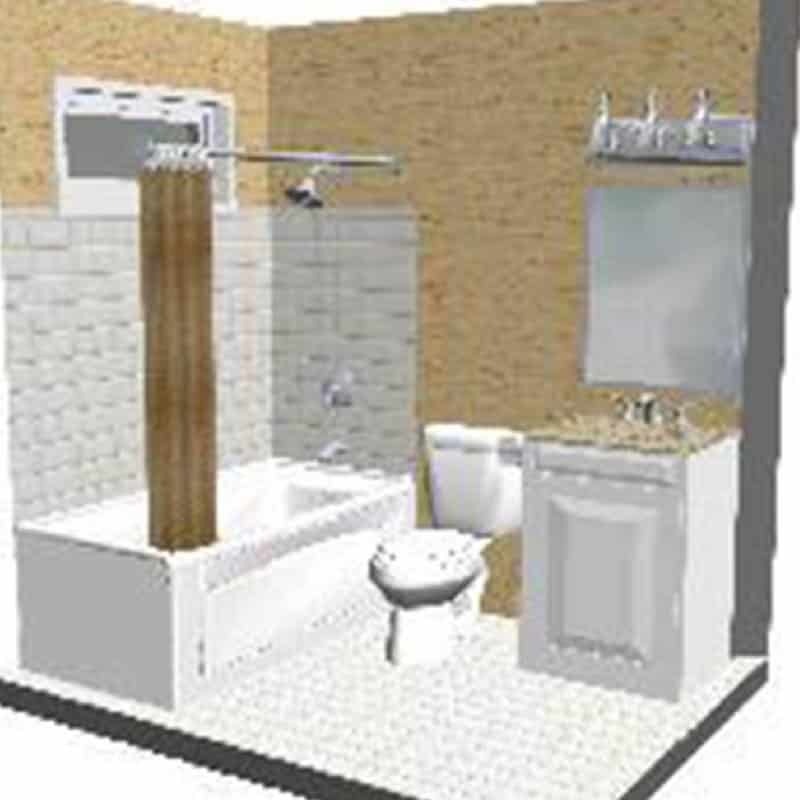 There is even an argument that a lot of people are remodeling unnecessarily. The report assumes you are remodeling a home that is in good condition, just outdated. A lot of work is put into this report and it provides a great way to spot trends over several years. It can be used a starting point to create a budget for your project. 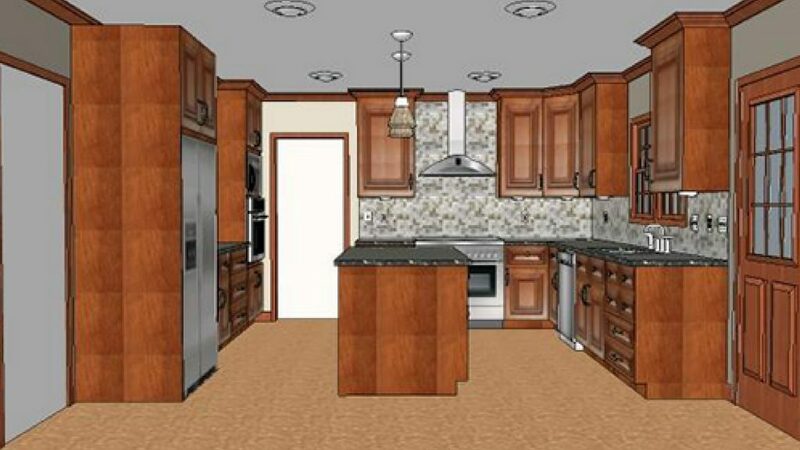 If you read the scope of work carefully for the mid-range kitchen remodel you’ll notice it includes things like laminate countertops and sheet vinyl floors. In our experience, people would consider that low end, not mid-range. The cost vs value report focuses only on short-term rewards i.e. what happens when you sell your home right after a remodel. These costs don’t line up with our experience. In general, we find these costs to be higher than normal. As we said above, the scope of work for these categories might not be what you would assume they are. We break it all down for below. 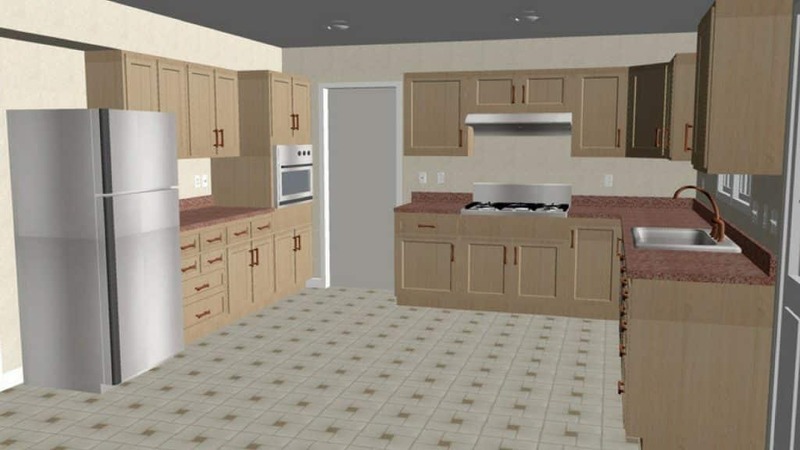 I would consider this a budget kitchen remodel. Refacing is a fantastic way to update your kitchen but we rarely find homeowners who want laminate tops or sheet vinyl flooring. Cost seems about right, maybe a little on the low side. 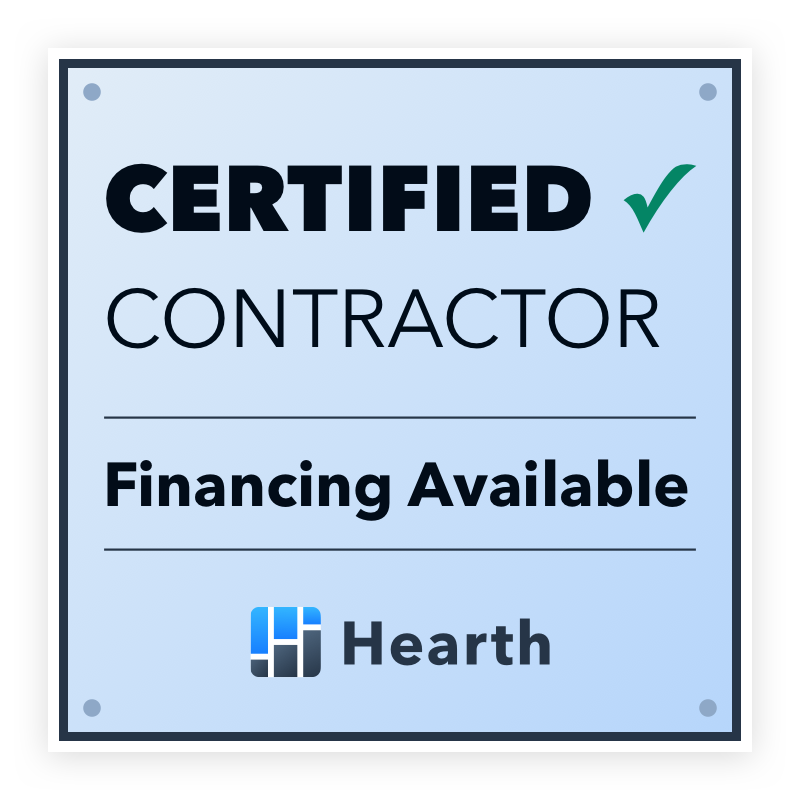 Cost seems high for the specified materials and scope of work. Laminate counters and sheet vinyl floors are more of a budget option than a mid-range option. Cost seems excessive for the size of the kitchen. Outdated but in good condition, Small 5’ x 7’ Bath with a 60” Tub/Shower combo. Dated but in good condition. Cost is a bit high for the materials specified. This would be a typical hall bath, a little on the small side. Cost seems a little on the high side. 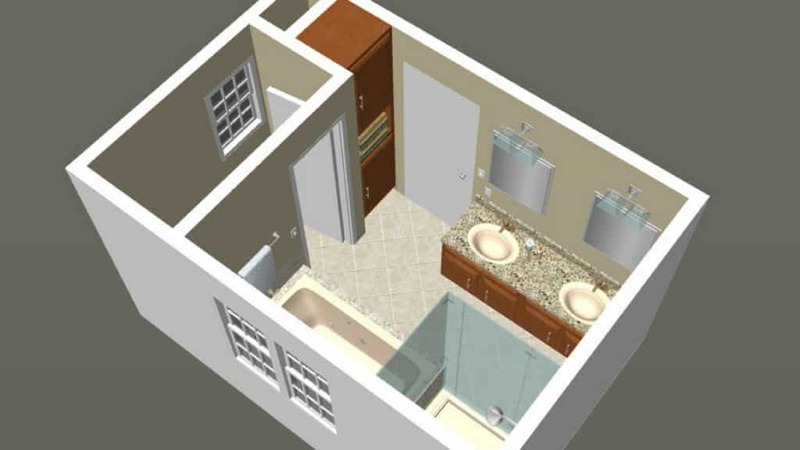 This is a common remodel we do except the underfloor heating and heated towel bars are not typical in Florida.